When companies in the chemical industry approach us, they don’t just want a company who can meet their required specifications, they want a company that understands their industry and the inherent difficulties they face. Our experience and knowledge of the chemical industry allows the companies we work with to feel confident in our ability to provide them with the solutions they need and the confidence to know that they won’t face any unnecessary complications. 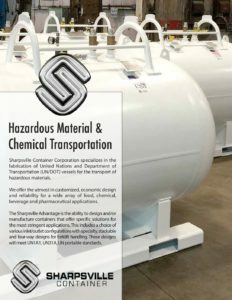 Here at Sharpsville Container Corporation (SCC), our team has invaluable experience working with the chemical industry and is well acquainted with the rules and regulations. We use our experience to implement meticulous strategies that prevent issues before they develop. Our background of working with the chemical industry allows us to create reliable custom-engineered chemical storage vessels for our customers. Our attention to detail and proper planning give us the ability to manufacture the highest quality products. As our work progresses through the production process at our 100,000-square-foot-facility, we have quality control programs set in place at every step. We subject each piece of equipment we sell to rigorous testing to make sure that it meets the strictest industry rules and regulations. This includes safety testing to ensure our tanks are safe for your staff. Our commitment to manufacturing safe products gives our customers ease of mind, even when transporting or storing hazardous chemicals. When you work with our experienced team of engineers and designers at SCC, you can trust us to create and manufacture standard or custom-engineered chemical storage vessels that provide a solution to your organization’s unique workplace challenges and needs. 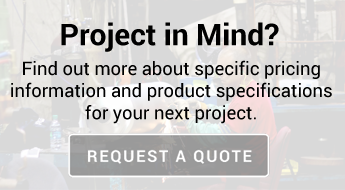 Whether you need high-quality, metal chemical tanks with a four-way design for handling by a forklift or a specific inlet and outlet configuration, our team can do it. TPED: With TPED-approved chemical vessels, you can transport and use your chemical storage containers throughout the European Union. CRN: A Canadian Registration Number (CRN) is essential for bulk and non-bulk chemical transport vessels intended for Canada. We register your containers for every province they’ll be used in to ensure your CRN-approved chemical tank is valid across Canada. ASME: We provide ASME R, UM and U code stamps. 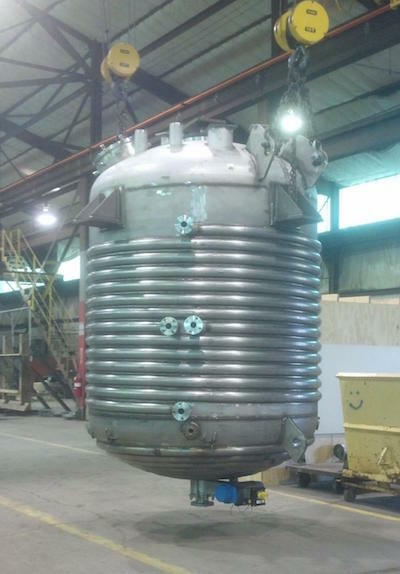 ASME-approved chemical tanks ensure you meet your state’s requirements in the U.S. for new, repaired or altered vessels. We can also help you re-certify your current chemical storage vessels. If you need new equipment, the bulk of our services to the chemical industry comes in the form of supplying standard and custom designed UN/DOT shipping vessels, hazardous material transport drums, intermediate bulk containers, and chemical totes. We also have an extensive stockpile of replacement parts for existing equipment and can provide repair services for equipment you already own. For your chemical storage needs, look no further than SCC. Our team at SCC is well versed on shipping and testing requirements of all chemical transport vessels. SCC is experienced in offering transport vessels with UN1a1 and UN31A pck class and chemical resistant coatings. Whatever your job requires, we have the product to deliver the best solution.